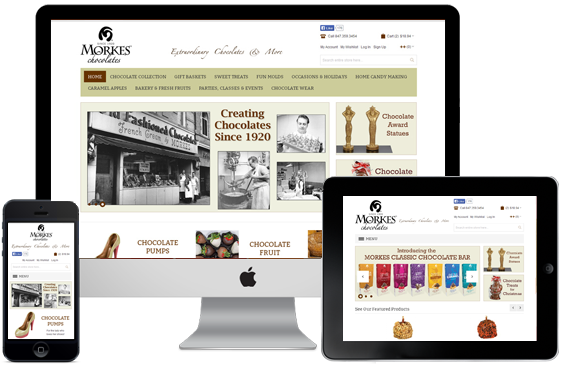 Morkes Chocolates is one of the most delicious shops in our portfolio, developed for the chocolate company with almost a century history. Constant update is essential to keep up with the times for a hundred years. One of such updates has become our project. We developed the convenient, functional and up-to-date site. 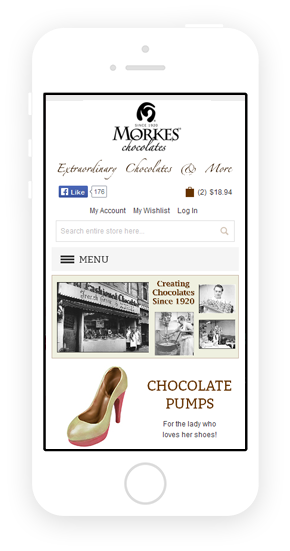 Morkes Chocolates is and American brand of chocolates founded by the Morkes family in Chicago in 1920. 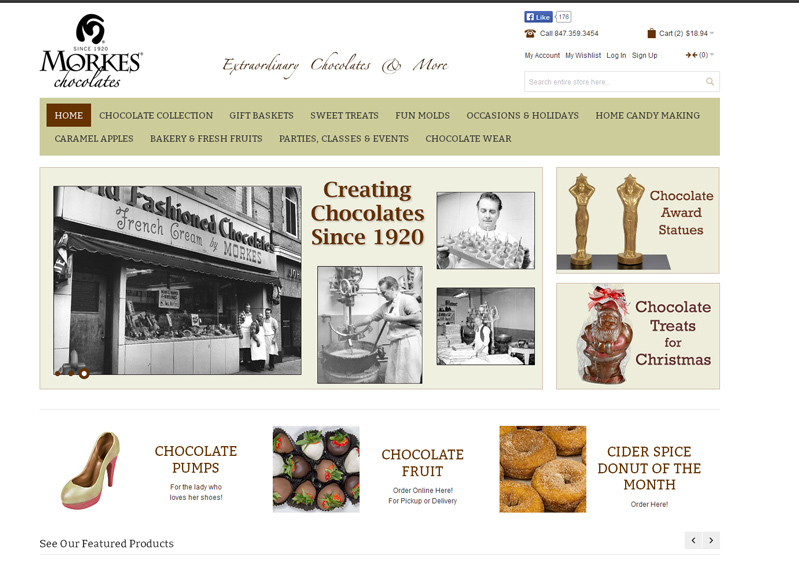 Nowadays the company is headquartered in Illinois and is famous for its great variety of chocolate confections for any occasion. 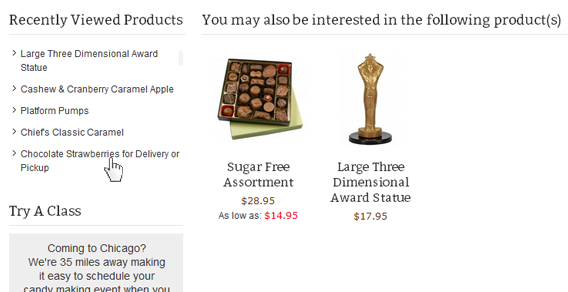 Within this project we simplified as much as possible the website interface and design so that shopping for these unusual candies does not take long and the time spent in this site was pleasant. 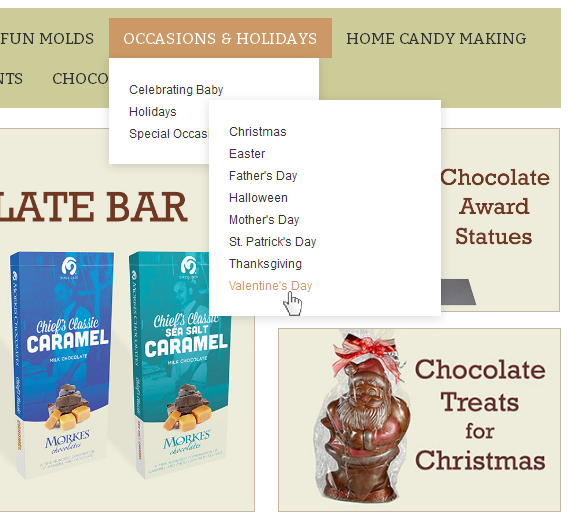 Clear product division by categories helps to find easily the exact product you need. 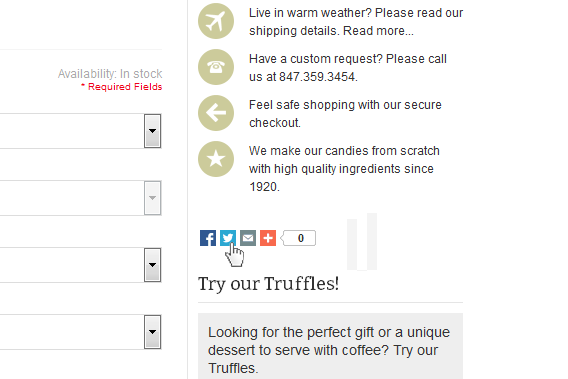 The wishlist enables to put aside desired products before next visit. 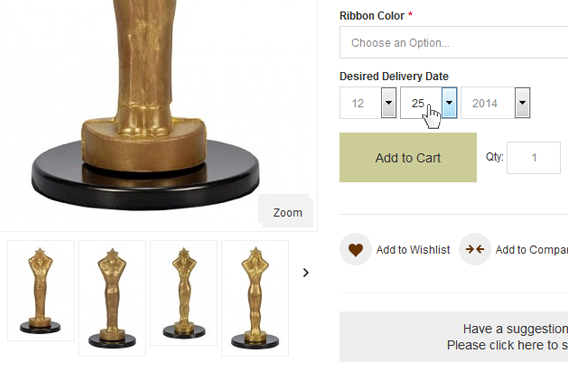 Due to this function you can easily find the marked items and buy them without researching them in the catalogues. 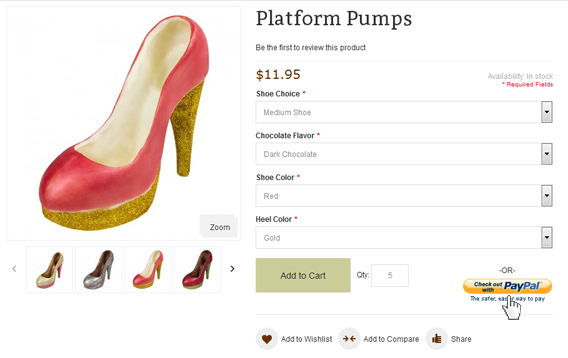 With them you can tell your friends in the social networks and, for instance, discuss the purchase details. If you have a PayPal account you can easily avoid buying via the website cart. You need to push just one button and the checkout can be considered finished. The history of recently viewed items enables to return to the product for additional information. 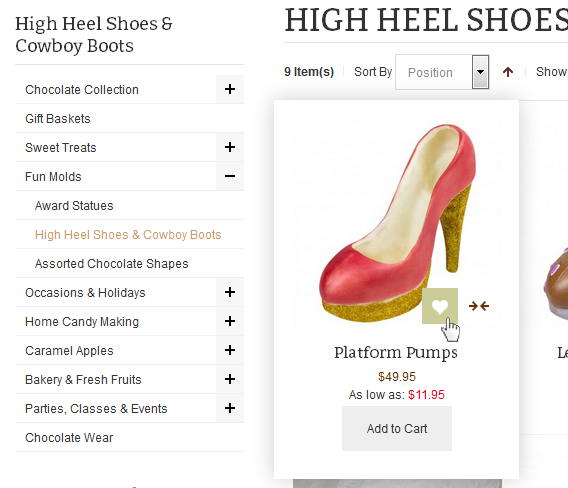 It lets the customer to retain items and several times increases the potential purchases. The choice of delivery time and date makes the order receipt more convenient and offers new opportunities for gift buying and delivery. We are excited about the potential for our future growth in the ecommerce marketplace and thank ASTRIO for being part of our team. ASTRIO has been our technology partner since July 2012. They have met our needs on both small and large projects, including custom requests. We recently upgraded our site to increase our industry competitiveness and are very happy with the service and support received from ASTRIO. They respond promptly to our questions and ensure our needs are met. We are excited about the potential for our future growth in the ecommerce marketplace and thank ASTRIO for being part of our team.